DW.COM has chosen English as your language setting. Wrong language? Change it here. Deutsche Welle has 65 years of eventful history to look back on but continues to face challenges. Peter Limbourg explains why Germany has to keep expanding its media presence across the globe. With a plethora of crises and rising populism across the globe, Germany's international broadcaster is facing fresh challenges. On Tuesday, Chancellor Angela Merkel is due to speak at a ceremony marking the anniversary. Barbara Massing, head of DW administration: We have a global audience. Our employees are key to our success. These are two important statements from our mission statement. But what do they mean on a daily basis? We have breaking news that moves the world. We provide uncensored information that no one in our target region provides. We deliver the stories that interest our users with a German perspective. “I never would have had the courage to speak my mind in front of men,” said Fauna Kazongominga. When she was a teenager, no one could have imagined what she is now accomplishing in eastern Namibia. It feels good to be able to look back on a 65-year-long tradition of journalism. 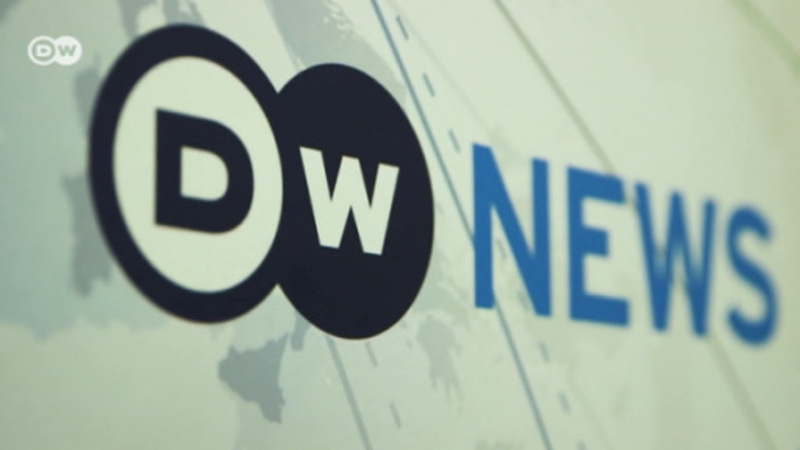 We at Deutsche Welle are proud of what we have achieved. DW’s presence in Greece is steeped in history. The highlight of the Greek program came in the late 1960s, when millions of Greeks sat glued to the radios every night, eager to hear what was going on in their country. September 11, 2011 marks a decisive change in journalism. 17 years later, numerous terror attacks have occurred, forcing people in the media to continue to evaluate the relationship between terrorism and journalism. Claudia Herrera Pahl, Spanish service: "DW is in demand in Latin America. It serves not only as a provider of reliable information but also as a catalyst towards greater independence and plurality within local media." On World Press Freedom Day, DW's Director General Peter Limbourg pledges to defend press freedom, while marking the broadcaster’s 65th anniversary. 65 years ago, DW was founded to offer multilingual news to foreign audiences abroad and to promote democratic values. In our anniversary year, we are launching DW Freedom, an initiative encouraging freedom of speech. 65 years after its launch at the height of the Cold War, DW remains committed to promoting free and fair reporting at a time of growing challenges against press freedom. DW has reached the ripe old age of 65! Do you know why the first DW radio broadcast back in 1953 almost ended in disaster? Test your DW knowledge with our anniversary quiz. No country in the world has changed more rapidly and profoundly over the past 65 years than the People's Republic of China. Myanmar's first community radio station Khayae FM went on air at the beginning of 2018. Volunteers produce radio programs for 25,000 listeners on the outskirts of the capital Rangoon. DW Akademie supports the project.